B. 1987, Lisbon, Portugal. Lives and works between Lisbon, Portugal and Hong Kong, China. 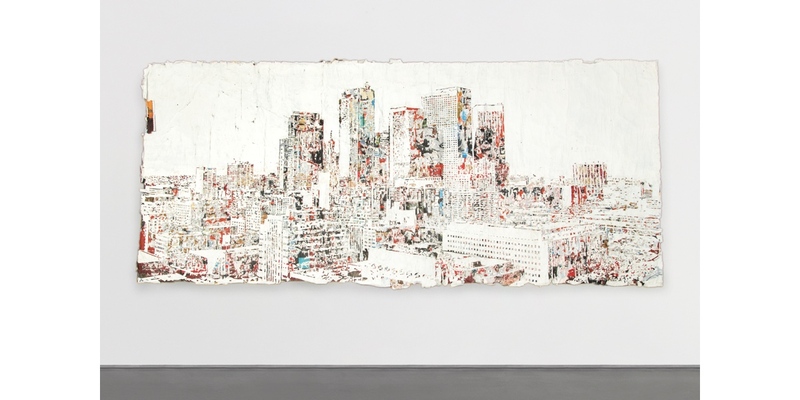 Alexandre Farto AKA Vhils has developed a unique visual language based on the removal of surface layers of walls and other media with non-conventional tools and techniques, establishing symbolic reflections on identity, interdependence between people and the surrounding environment, life in contemporary urban societies, as well as the impact of development, the passage of time, and material transformation. 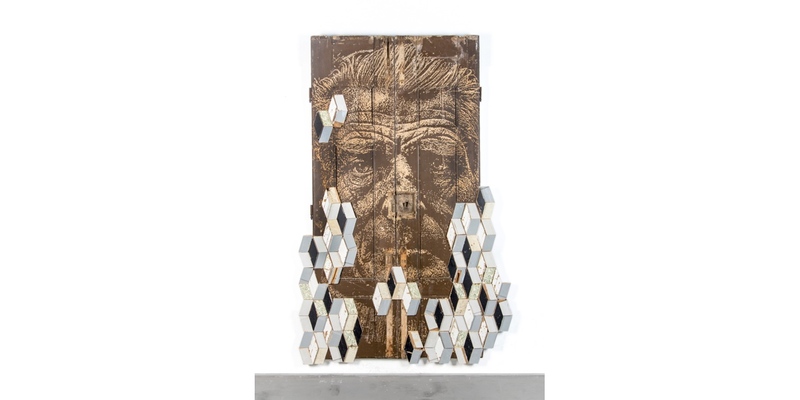 Vhils works in a plurality of media, from stencil painting to metal etching, pyrotechnic explosions and video to sculptural installations. 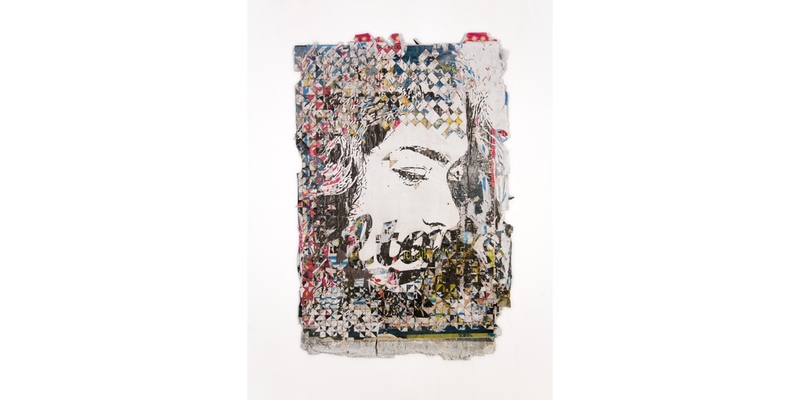 Vhils was born in 1987 in Lisbon, Portugal. He attended the University of the Arts London – Central Saint Martins College of Art and Design. He currently divides his time between Lisbon, Portugal, and Hong Kong. 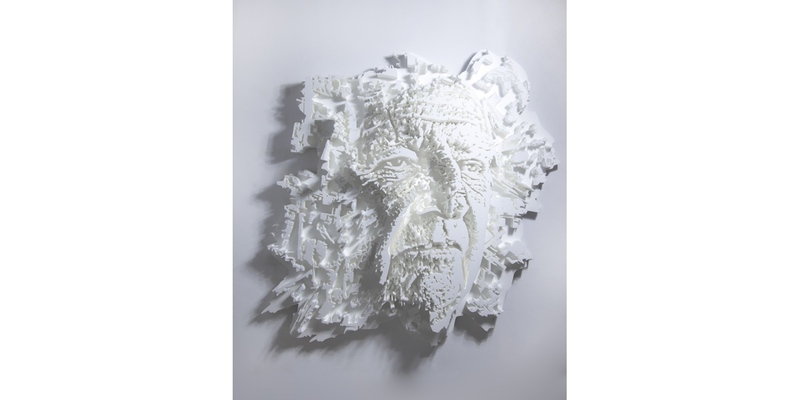 Vhils has been the subject of numerous solo and group exhibitions, including at the CAFA Art Museum – China Academy of Fine Arts, Beijing, China; EDP Foundation, Lisbon, Portugal; and the Museum of Contemporary Art San Diego, San Diego, CA, USA. In addition, he has created site-specific art interventions and projects in various contexts, bringing his footprint to over 30 countries around the world. His works are included in numerous public and private collections internationally, including Hyundai Art Collection, Seoul, South Korea; MAR – Museu de Arte do Rio de Janeiro, Rio de Janeiro, Brazil; Museum of Contemporary Art San Diego, San Diego, CA, USA; Perez Art Museum Miami, Miami, FL, USA; Urban Nation Museum for Urban Contemporary Art, Berlin, Germany; and Victoria & Albert Museum, London, UK.